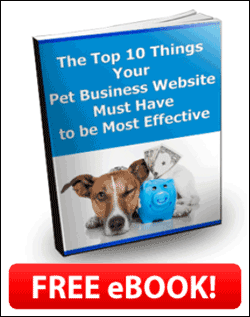 On Tuesday, June 23 I’ll be doing another teleclass with Kristin Morrison of Six Figure Pet Sitting Academy. This class will be all about blogging! No doubt you’ve heard about blogs, but do you know how smart business owners are using them to gain more visibility for their businesses? Whether your blog is a stand-alone blog or part of your overall website, blogging allows you to create dynamic content that keeps people engaged. It also keeps your customers or clients coming back for more! Highlight specials your business is offering in order to generate immediate cash flow. How to write “Google-friendly” blog posts that help move your blog higher in search engines results. 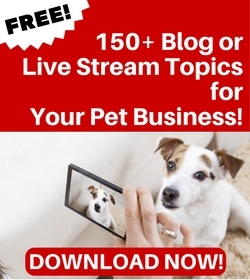 This teleclass is being hosted by Kristin Morrision of Six Figure Pet Sitting Academy, and you can register for the class there.